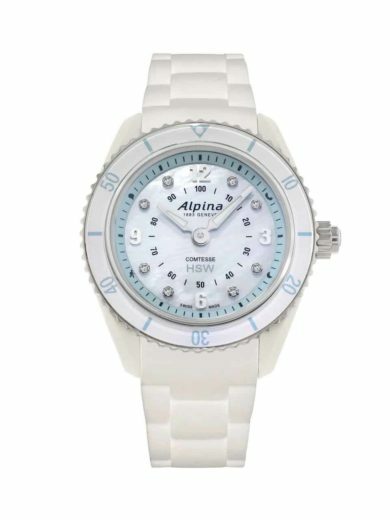 SKU: 10-01399. 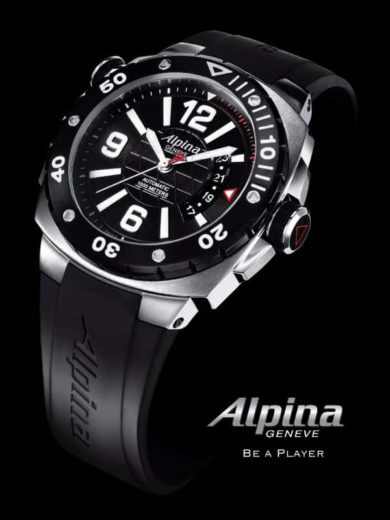 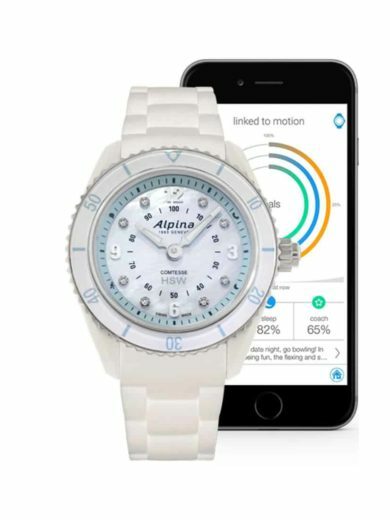 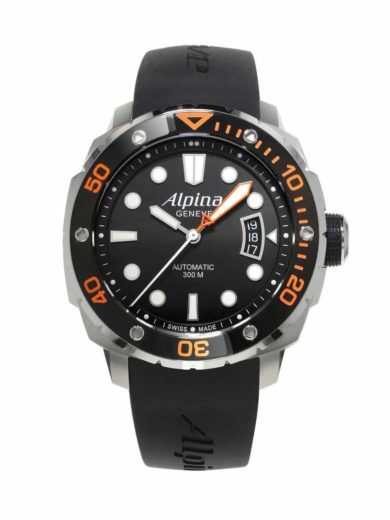 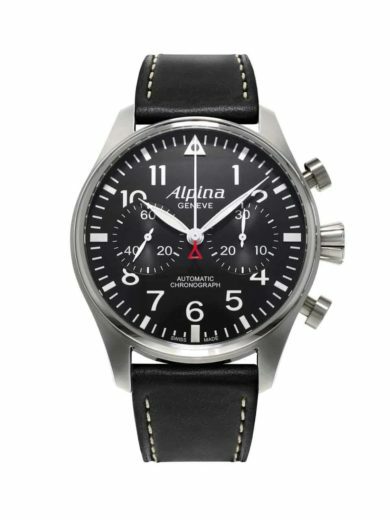 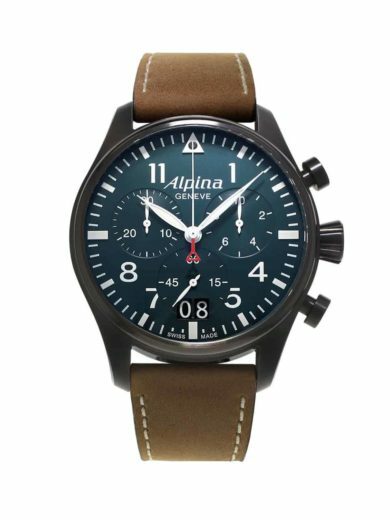 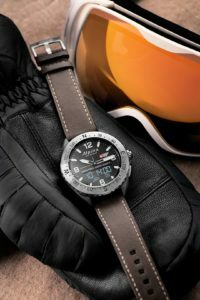 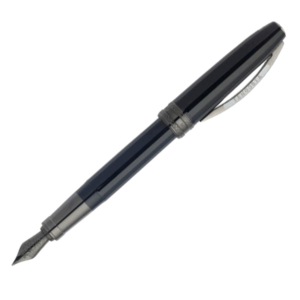 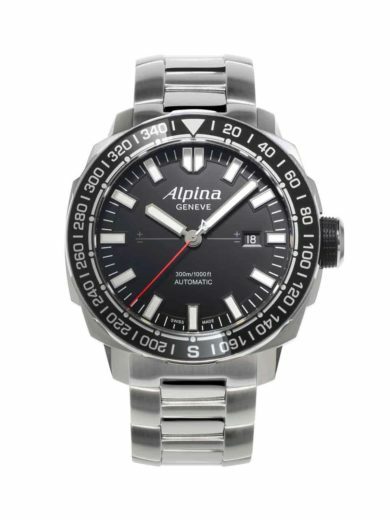 Availability: 2 in stock Size: N/A Category: Alpina. 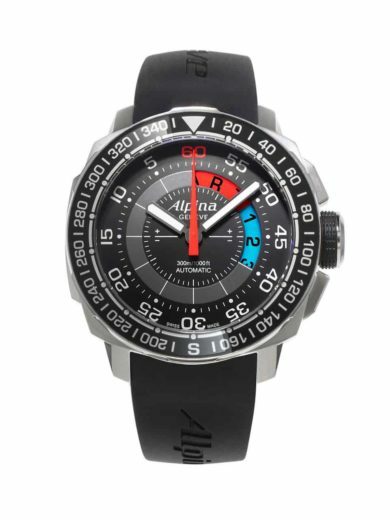 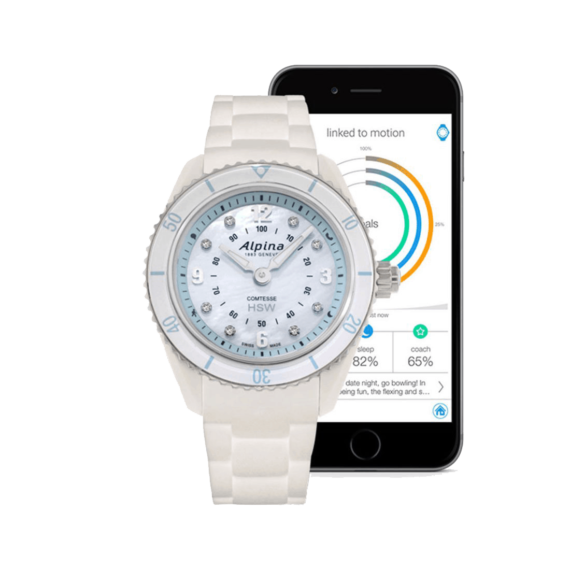 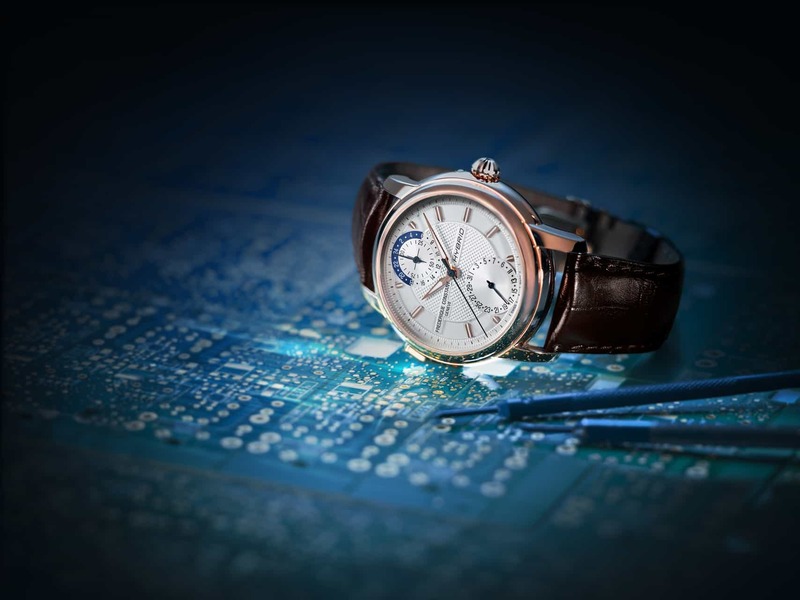 Automatic movement with a bi-directional Rotating with Compass Function. 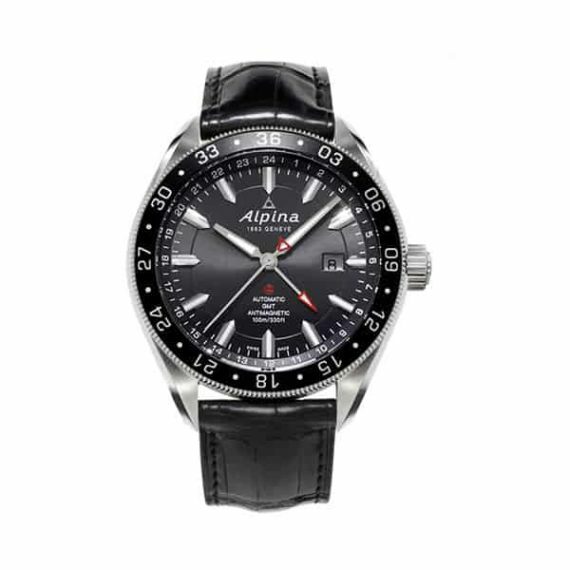 Date, GMT, Second Time Zone, Hour, Minute, Second, 24 Hours, Antimagnetic, Antishock. 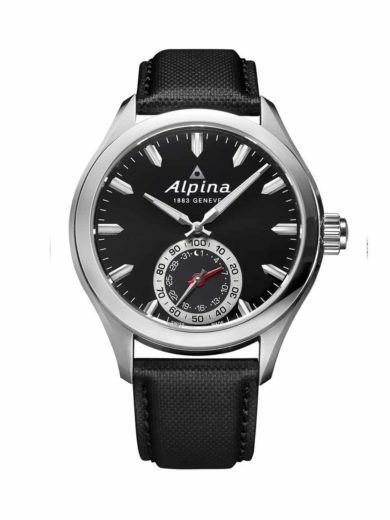 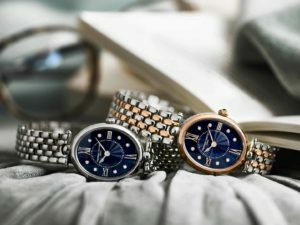 44mm Round, stainless steel case with a skeleton case back. 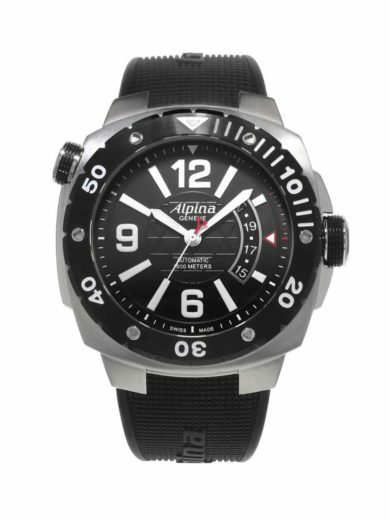 Analog, black dial with scratch-resistant sapphire crystal and silver-tone hands.